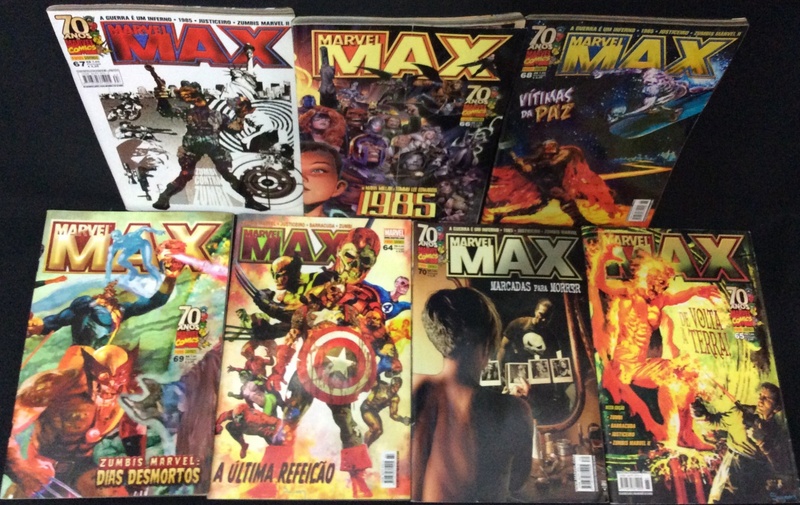 LOTE COM 7 HQS MARVEL MAX EM FORMATO AMERICANO , COM OS NUMEROS64-65-66-67-68-69-70. 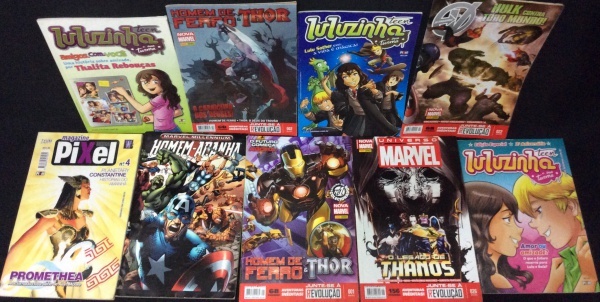 LOTE COM 3 REVISTAS MAD. 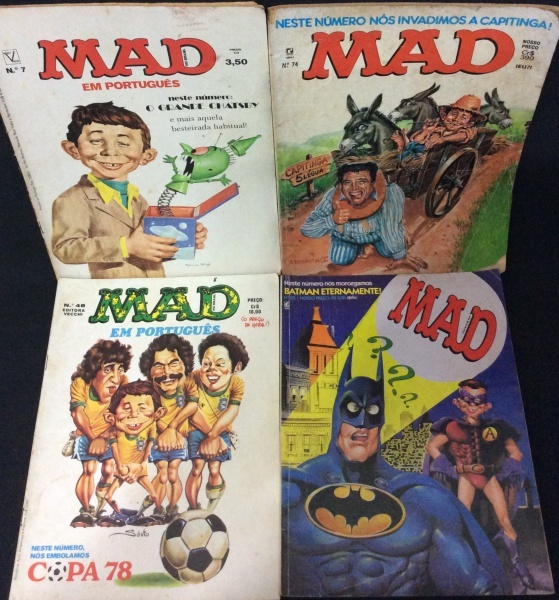 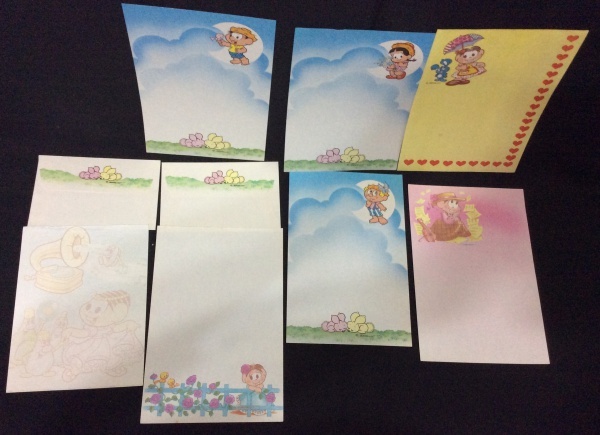 LOTE COM 4 REVISTAS MAD .